today mi go to look fi records from Kingston to the country street that i passed through Spanish Town, and go over some hills. one and a half hours driving. 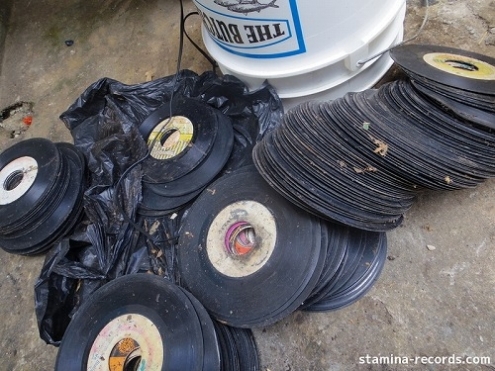 dirty records that has nuff scratch come out. the moment when expectation turns into despair. I was used, but after all cannot deny that I am disappointed anymore. it was another around one week until the end. mi looking for records, but record is very severe everyday. but i stay, and there is a few it. mi do my best to send even one piece to a lot of everybodies.